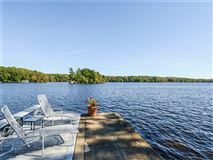 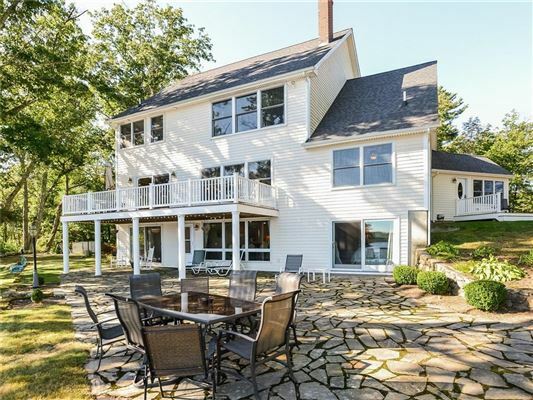 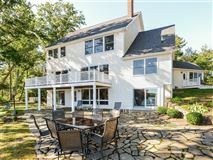 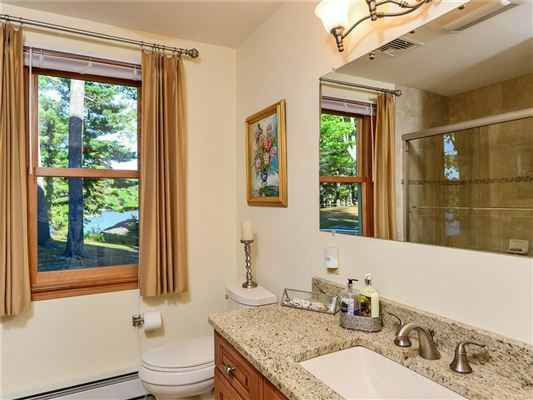 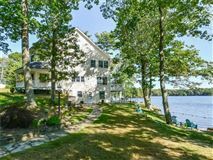 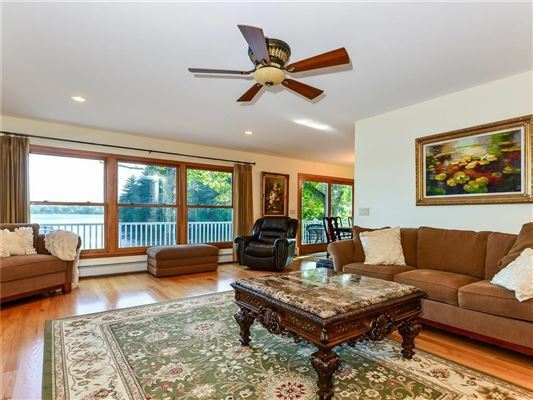 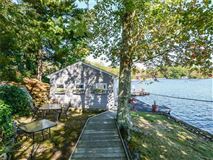 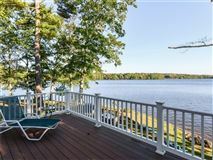 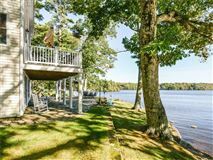 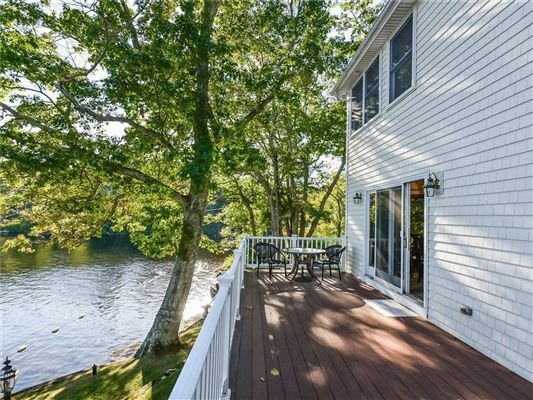 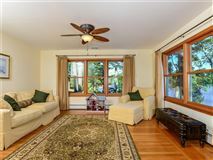 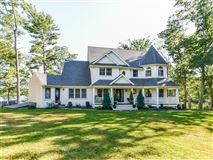 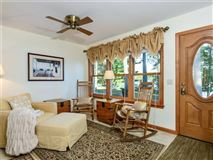 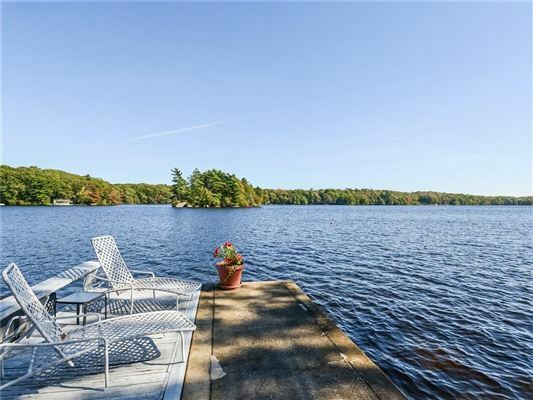 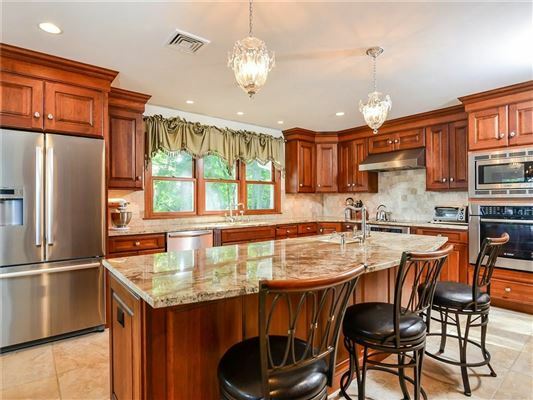 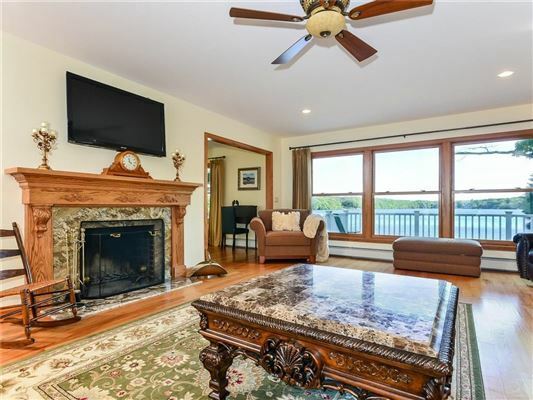 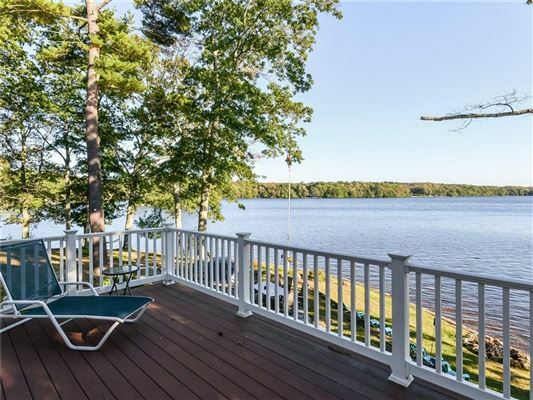 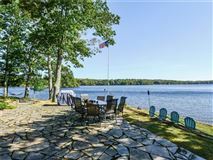 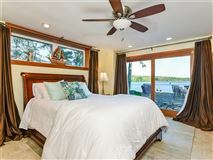 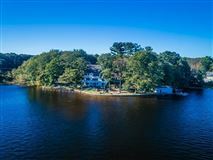 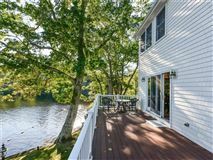 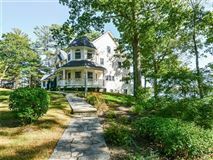 Stunning lakefront retreat gracefully poised on Quidnick Reservoir with magnificent views of the water and nature that surrounds you. 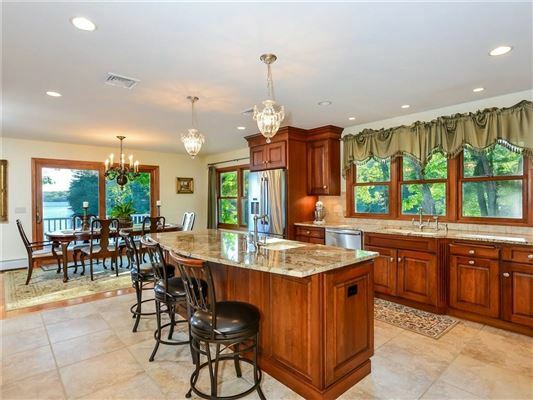 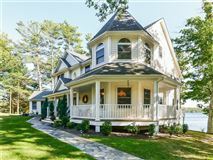 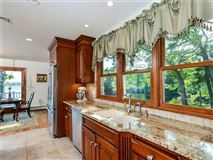 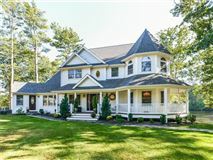 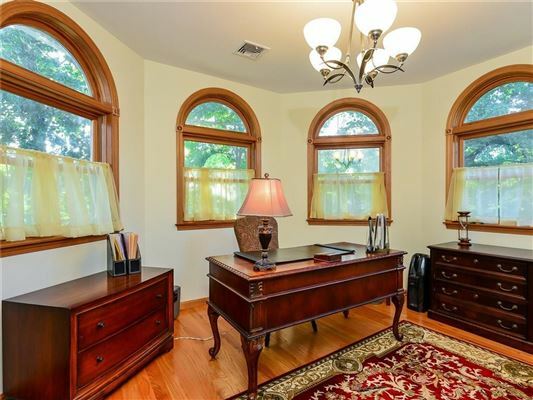 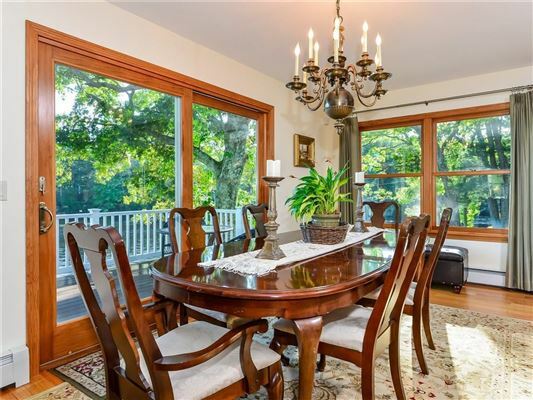 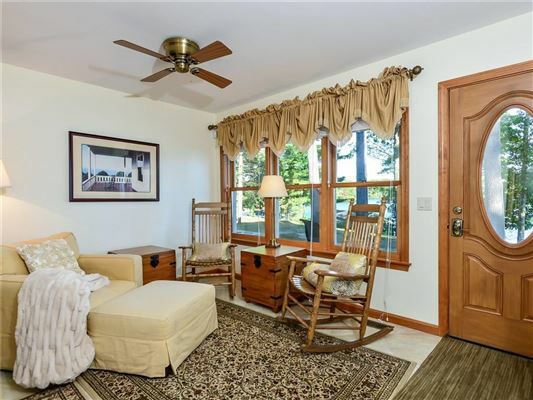 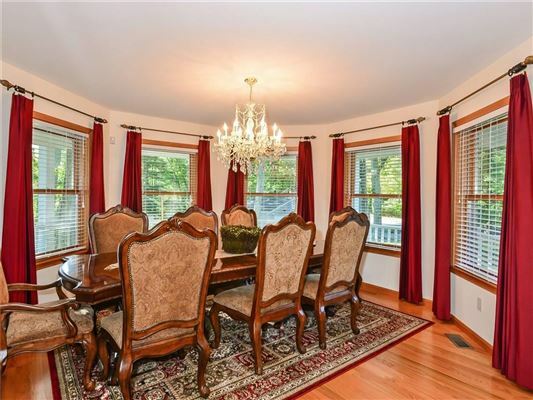 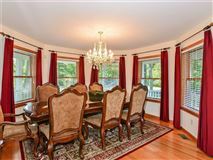 The interior of this newly built custom Victorian home is rich with character and offers views from every room. 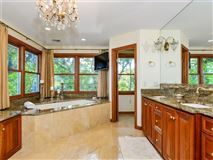 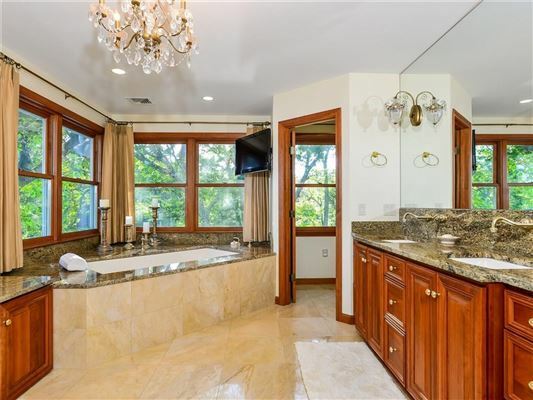 The sumptuous master suite has two dressing rooms and a luxurious bathroom with his and hers sinks. 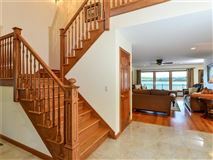 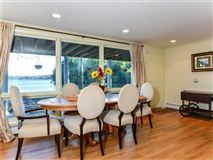 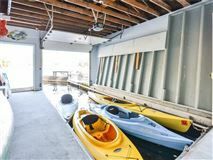 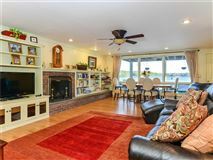 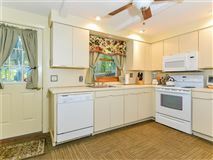 The walkout lower level features an in-law with a full kitchen, fireplace and sliders that open to a waterfront patio. 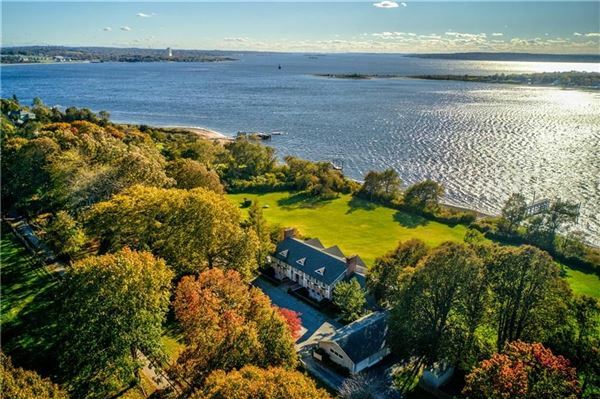 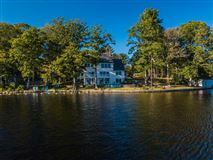 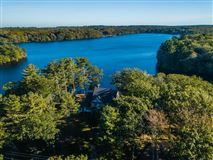 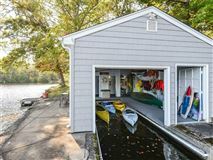 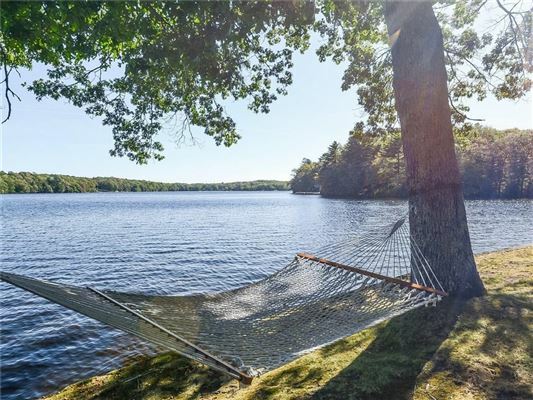 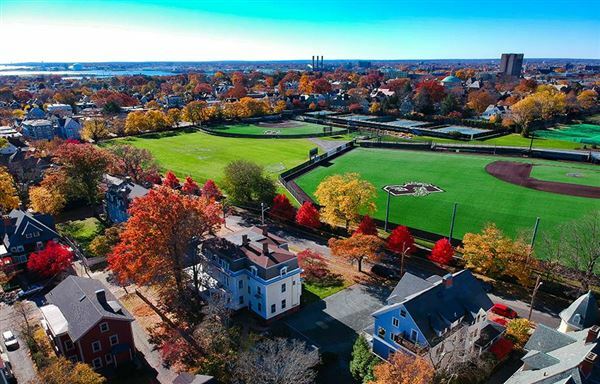 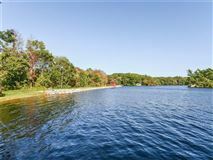 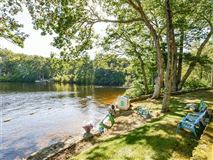 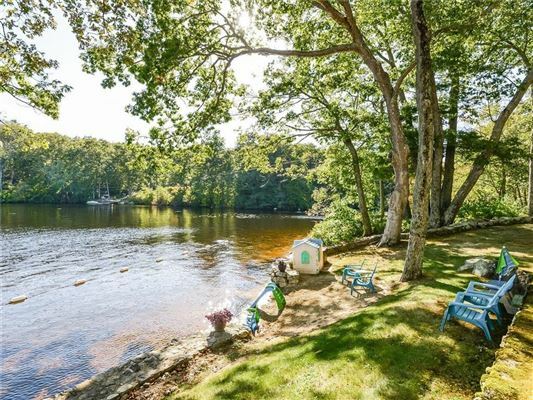 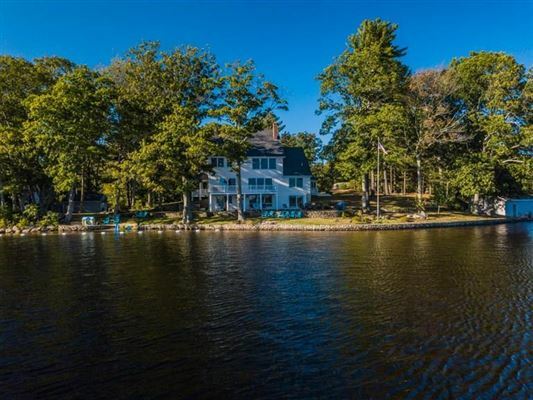 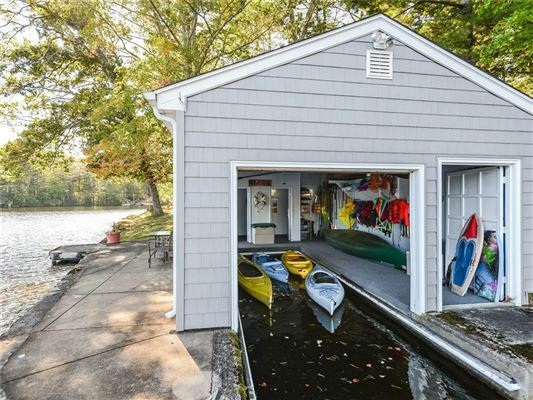 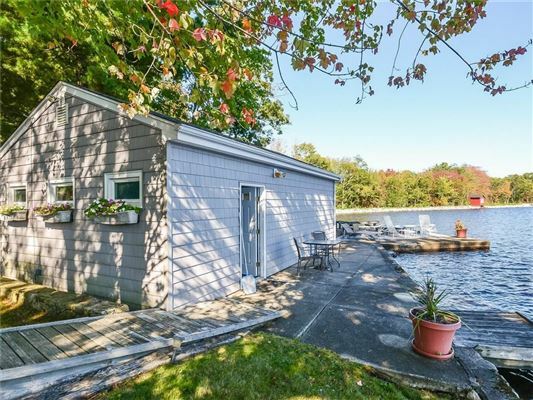 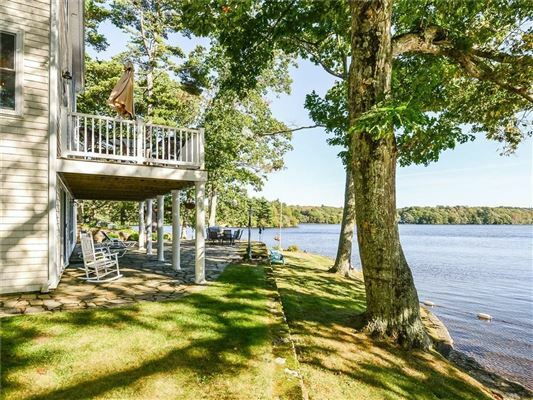 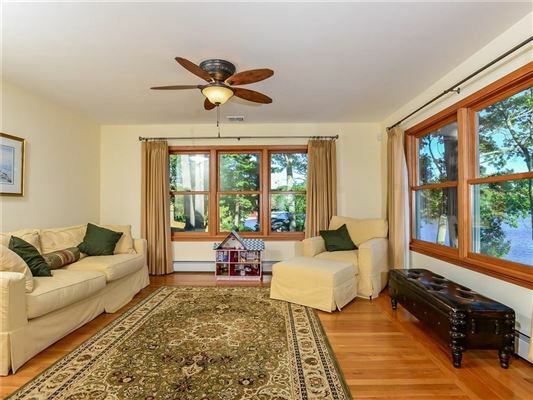 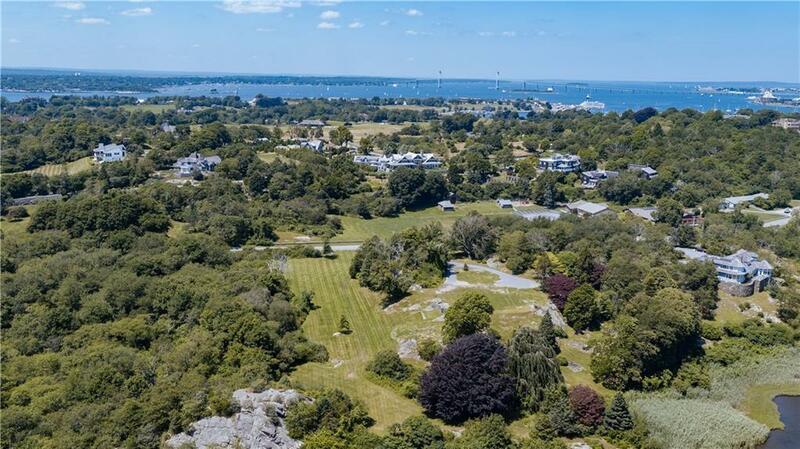 Own your own private peninsula on one of Rhode Island's cleanest lakes and enjoy it all year round whether you're boating, fishing, kayaking, swimming or ice skating. 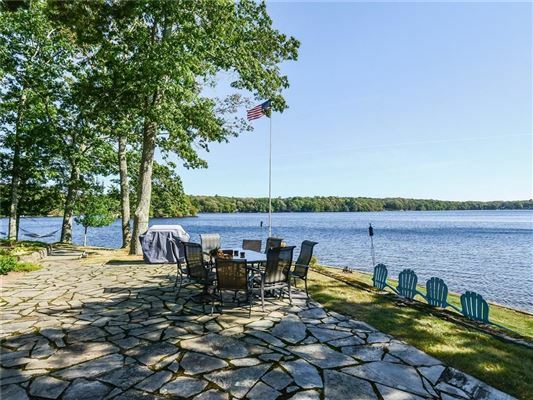 Park-like grounds feature stone walls and an outdoor patio and deck that are designed for fabulous lakeside entertaining. 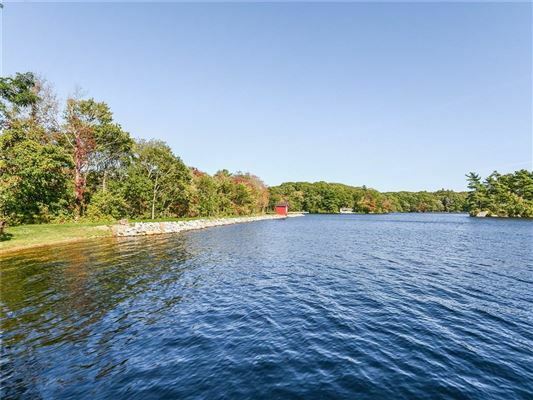 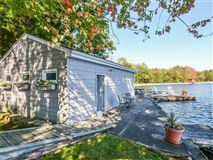 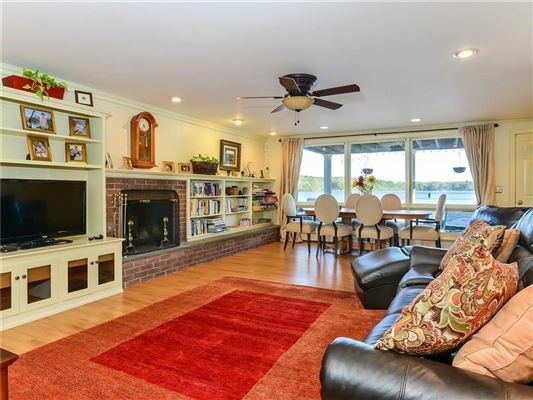 A boat house, two docks, 300 feet of lake frontage, and your own sandy beaches make this offering truly spectacular.